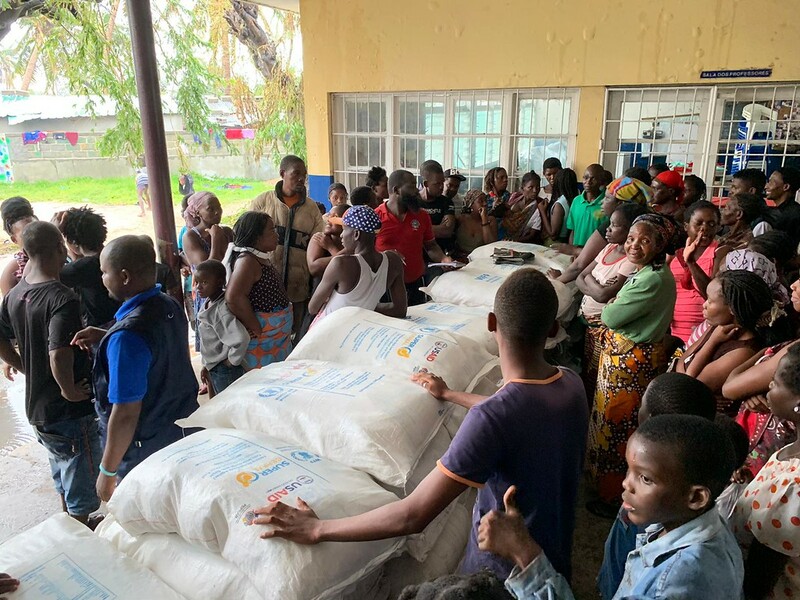 The impact of the cyclone itself upon making landfall as well as its aftermath brought extensive destruction to the Mozambican city of Beira as well as parts of Inhambane, Manica, Sofala, Tete and Zambezia provinces, as river levels rose and caused further flooding. 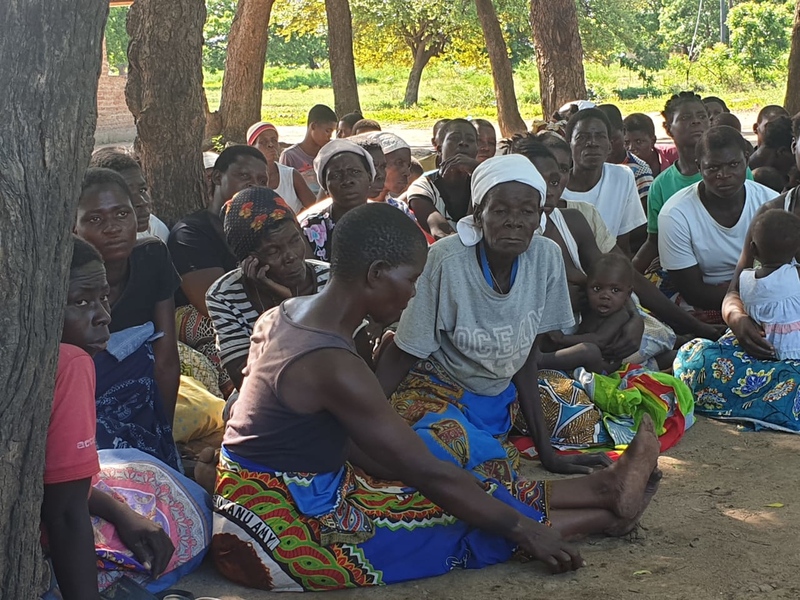 The death toll from Cyclone Idai’s landfall has reportedly risen to at least 84 but could rise above 1,000, according to Mozambican authorities. Zimbabwe and Malawi were also affected. In Zimbabwe, at least 82 people have died and 200 have been injuried, mainly in Chimanimani. 217 people are reportedly missing. At least 923 homes have been destroyed in Chimanimani, Mutasa, Mutare, Chipinge, Buhera, Chikomba, Gutu and Bikita districts. In Chimanimani alone, eight bridges have been destroyed.